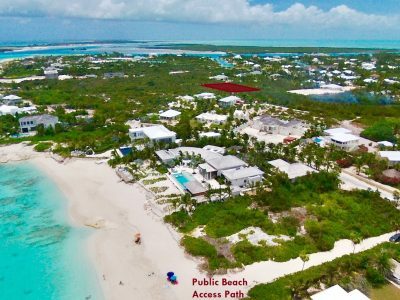 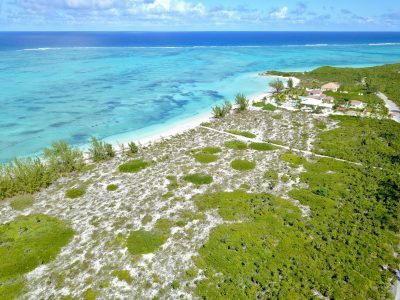 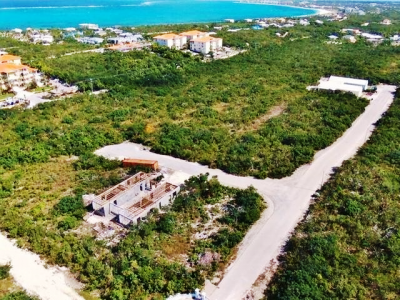 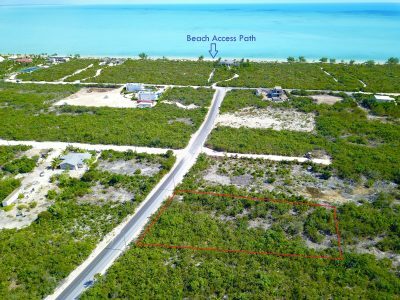 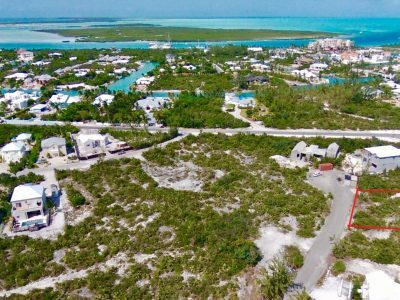 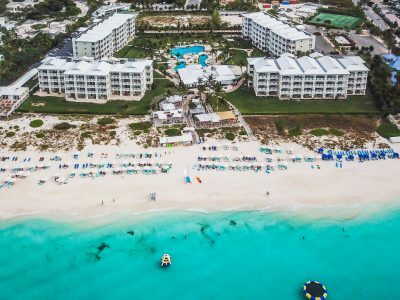 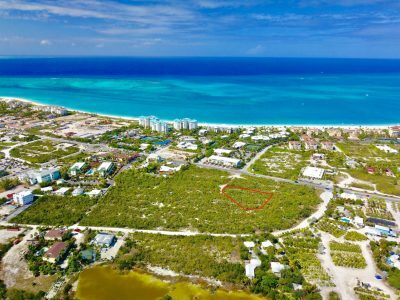 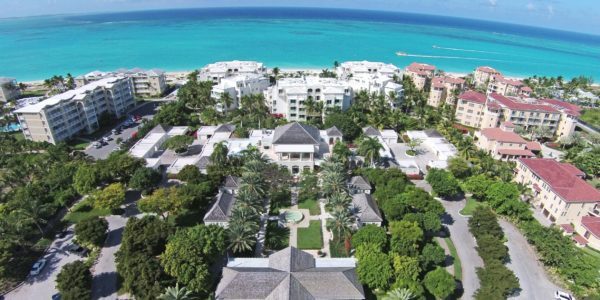 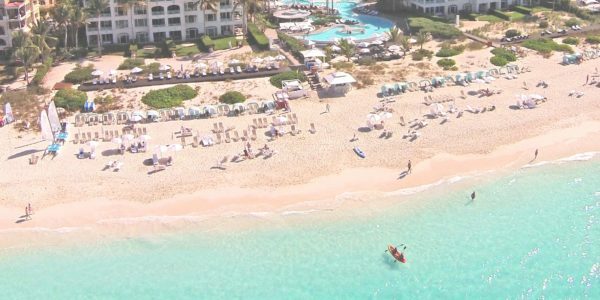 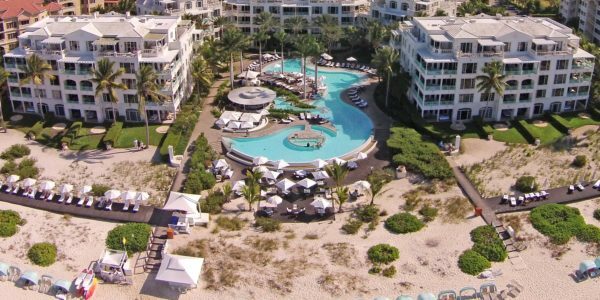 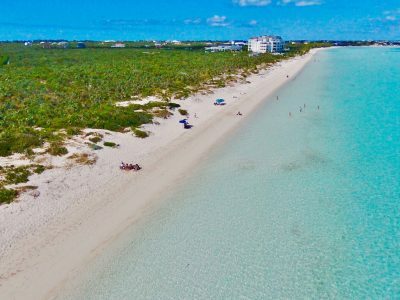 When the developers of The Palms Turks & Caicos conceived this exciting project, they wanted to capitalize on its spectacular location… and they did! 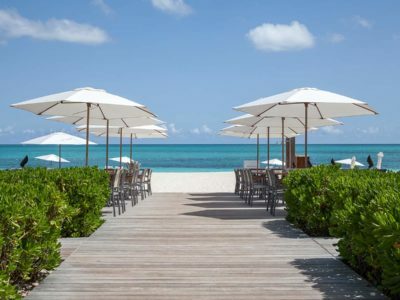 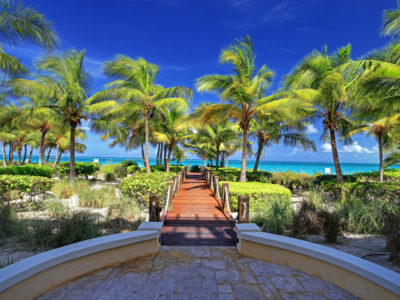 Evoking glimpses of the West Indies of days gone by, The Palms is ideally situated on the island of Providenciales, on the west side of the Turks & Caicos Islands. 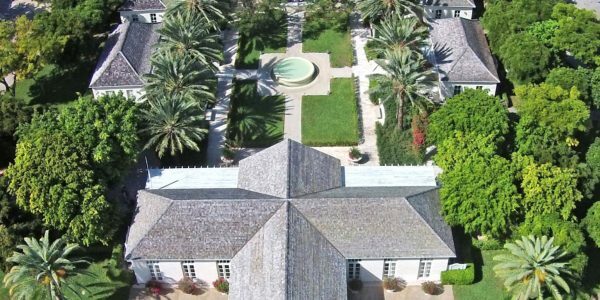 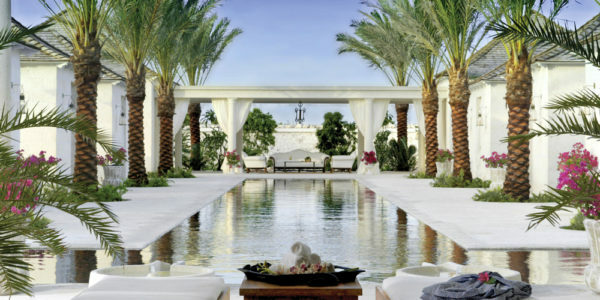 Just an 80-minute flight from Miami, the Palms is a peaceful paradise. 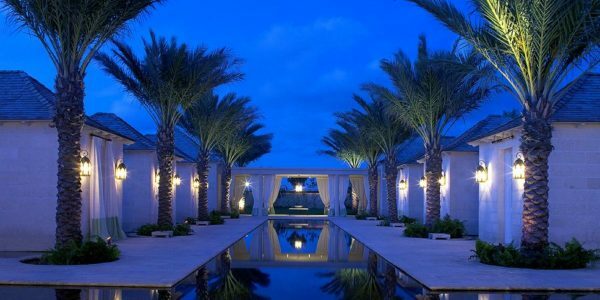 From its grand entrance to its unique promenade, the Palms’ design conveys a majestic presence while maintaining an atmosphere of elegance, luxury and privacy. 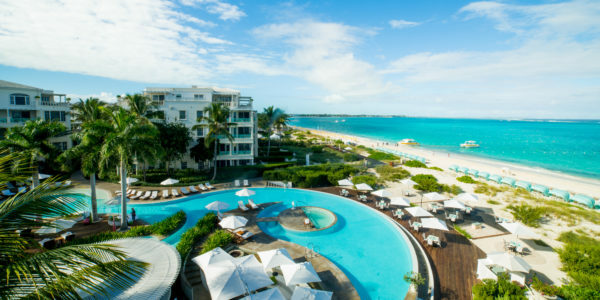 With its old-world West Indies decorative touches, The Palms comprises seventy-two two and three-bedroom suites in a unique grouping of five-storey buildings situated directly on Grace Bay, one of the finest beachfronts available in the world today. 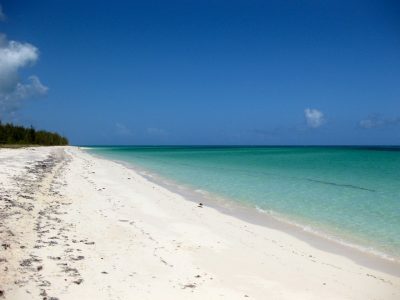 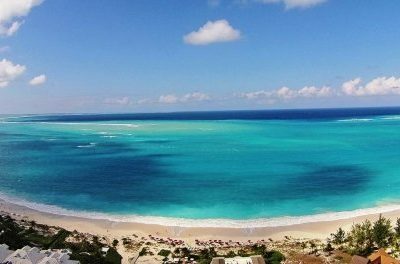 Grace Bay remains one of the unspoiled wonders of the world, with supreme beaches, clear waters, ideal weather, and a welcoming demeanor. 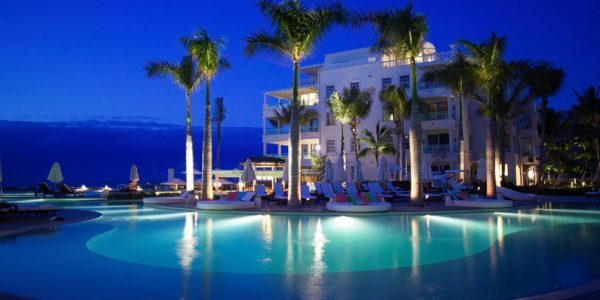 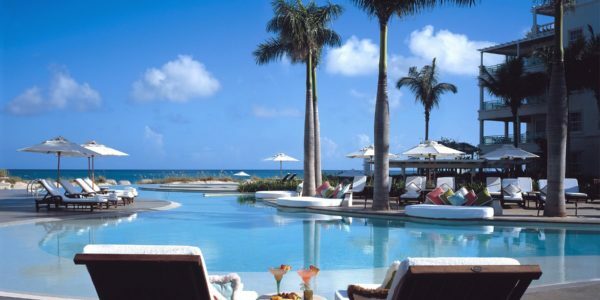 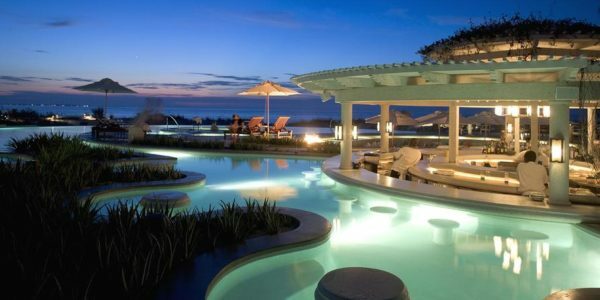 Nestled in a 10-acre site along the pristine shores of Grace Bay, The Palms is an accessible and luxurious oasis. 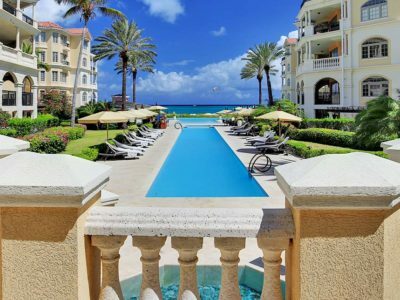 Sitting at the water’s edge, each suite at The Palms offers primary views from every direction. 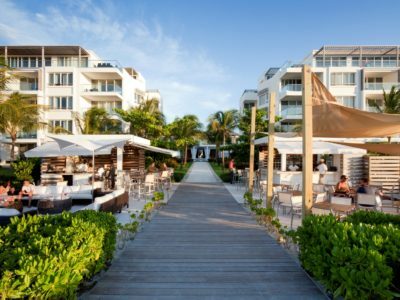 With larger dimensions than many previous developments on Grace Bay, The Palms’ residences offer deluxe living in an exclusive Caribbean setting. 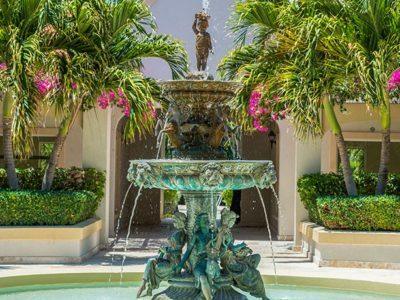 This upscale development offers fully furnished suites with stone countertops, marble floors, and stainless steel appliances throughout. 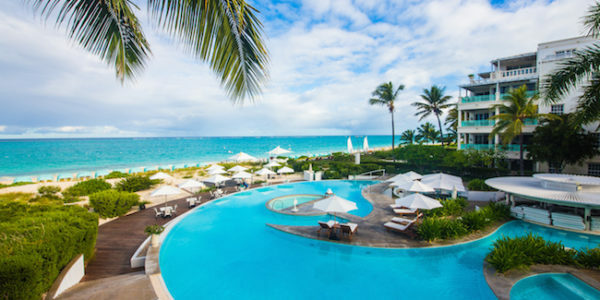 The Palms features a full-service spa and health club, as well as other recreational amenities, and a first-class restaurant. 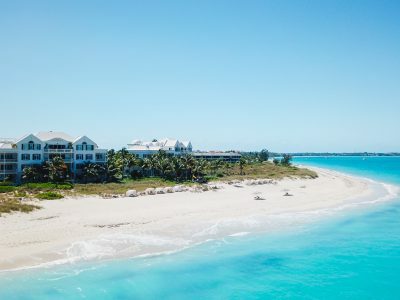 And of course, beyond each residence is a world of outdoor adventure – water sports such as boating, diving and snorkeling, golfing, shopping, or enjoying day cruises to explore secluded islands… whatever strikes your fancy, The Palms delivers. 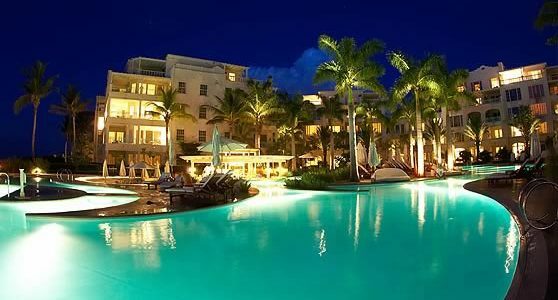 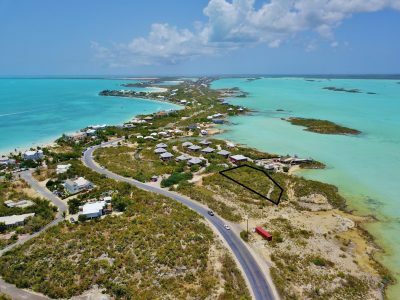 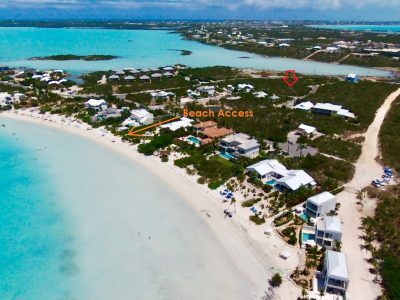 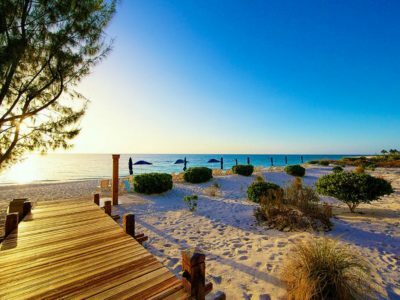 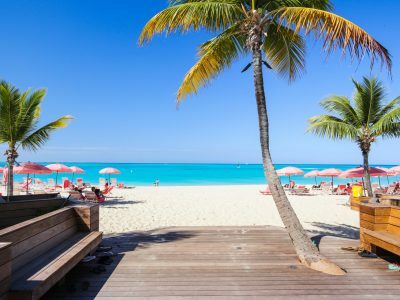 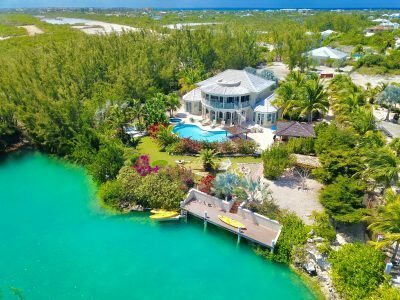 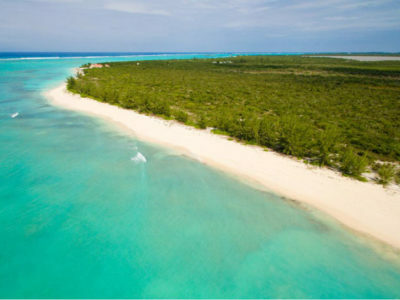 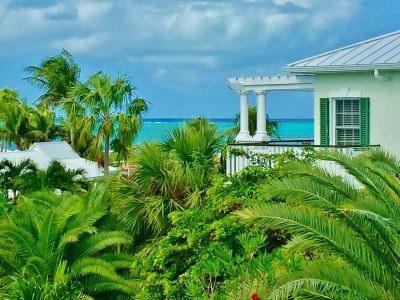 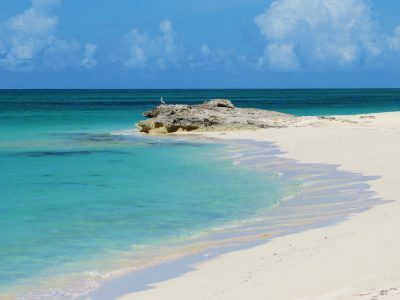 Using the services of its highly qualified and experienced property managers, The Palms Turks & Caicos wll offer a full service Vacation Rental Program for owners, allowing them to generate revenue while they are away from their retreats. 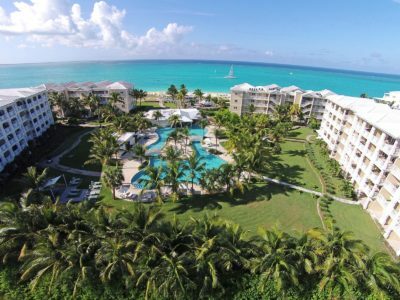 From their sensational living areas and open and uninterrupted views of the ocean, each of the Palms’ suites provides a delightfully relaxing get-way from the cares of everyday life.